DIY WORLD CHAMPIONSHIP FINALS VIDEO!!! 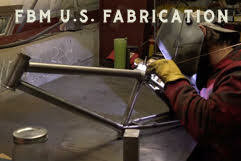 – FBM Bike Co.
DIY WORLD CHAMPIONSHIP FINALS VIDEO!!! Previous Previous post: Sup with Declan Murray? Next Next post: The Most Fun Ever!